For those who are interested, there's also this Gyaru dress-up game, this Himegyaru dress-up game and this Yukata Kimono dress-up game. 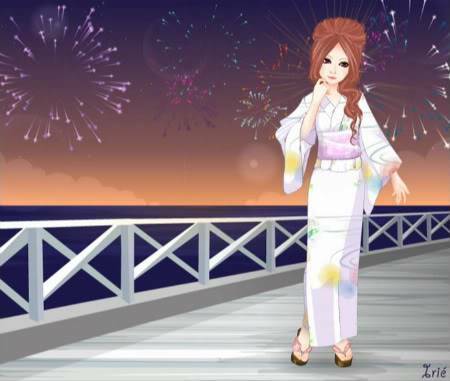 I have to say, the Yukata dress-up game is my favourite. Here's mine! I forgot a headress, but... Oh, well! Play cool online games for free @ onlinegamesway.com Come in and play game without any registration..